Good news! Kampala Restaurant Week is back yet again! We’re so excited to bring you another edition of Kampala’s largest Restaurant Showcase that is #KlaRestaurantWeek (July 5-15) in partnership with Tusker Lite Beer. Since 2015, Kampala Restaurant Week has been reminding the world of how great a culinary destination Uganda is, and as we embark on the 2017 Edition, here’s a picturesque reminder of what #KlaRestaurantWeek is about.. through your eyes and lenses on Instagram! Some people are still in disbelief that Cafe Mamba was serving Deep Fried Ice Cream in #KlaRestaurantWeek. Yes, this is indeed fact. Restaurant Week gives guests the opportunity to experience new, unusual flavors at an unbeatable price. We team up with the best Chefs and Restaurants around the city and ask them to show off every inch of their skills through new creative meals at discounted prices for your enjoyment. We’re also continuing our exciting collabo with Tusker Lite which gives you even more value with every meal in 2017. Every Signature Dish (UGX 25,000) comes a complimentary Tusker Lite for your enjoyment. Simply because the food is too good to eat alone. Grab some old friends and make the perfect eatinerary! The good people at Team Kimere showed Kampala how this is done! Kampala’s dining scene is blessed with new restaurants opening up every season giving you new opportunities for new experiences every Restaurant Week. Check out the trusted veterans but don’t forget to give the newbie a shot too. One of the stand out 2016 newbies was Holy Crepe and boy did they excite! 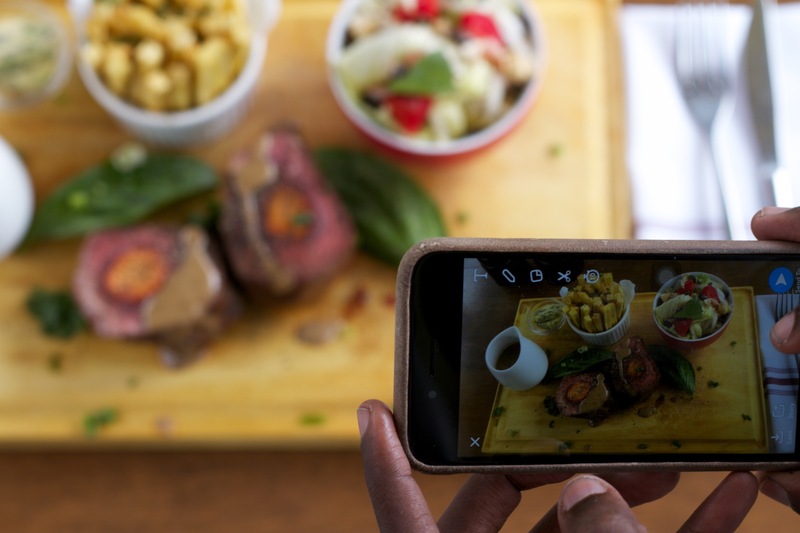 We love that every #KlaRestaurantWeek, we discover new creative lifestyle bloggers that are as passionate about food as they are about their craft. We’ve had the pleasure of reading Third Local, Maya Bee, Breadsticks et Vino and more. Can’t wait for more discoveries in 2017! Are you a Food Blogger? Mail us at info@thepearlguide.co.ug to get enrolled in some of the exclusive Blogger’s Tastings we’ll be hosting in June as we prepare for the main event. 5. SHARE, SHARE & SHARE! 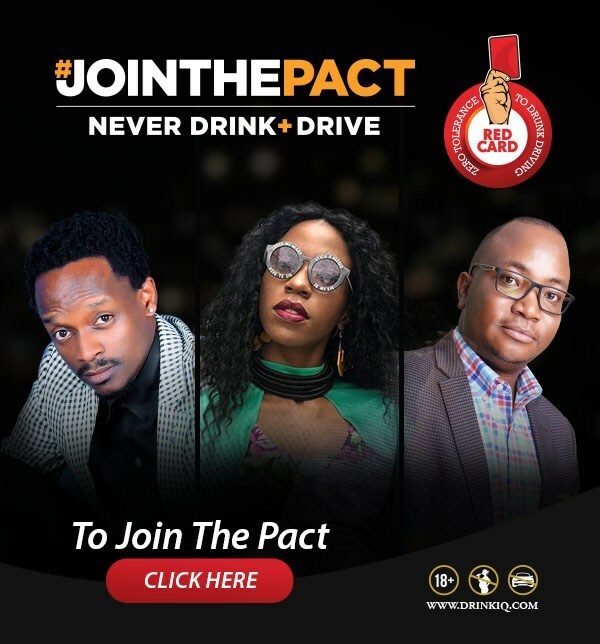 When you post a picture, you not only support your favorite establishment but contribute to an everlasting pool of content that showcases just how awesome Uganda’s dining scene is. Why wait for the media to tell a great story on Uganda when you can join us and contribute to the story. This year, in partnership with Tusker Lite, we’ll be rewarding all the best food shots daily during Kampala Restaurant Week! Get those lenses ready! Full list of 2017 Participating Outlets and Menus coming out soon! Save the dates: July 5-15!